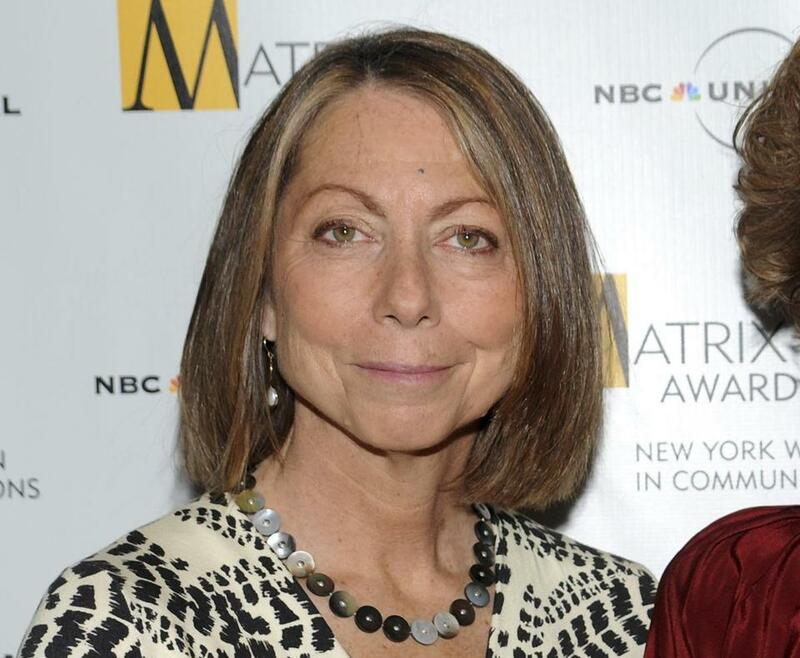 Responding to critics who say her new book contains plagiarized material, former New York Times executive editor Jill Abramson acknowledged Thursday that the “language is too close in some cases” and changes will be made. Abramson had initially rebutted the accusations involving “Merchants of Truth: The Business of News and the Fight for Facts,’’ tweeting that she “endeavored to accurately and properly give attribution to the hundreds of sources that were part of my research.” Abramson and her publisher, Simon & Schuster, did promise to review the passages in question. Yesterday’s reversal was only the latest in what has been a rocky launch for Abramson’s examination of disruption in the news industry over the past decade. Last month, current and former Vice journalists got their hands on a galley and said it contained multiple inaccuracies. Some of those concerns were addressed in the final version of the book, which arrived in stores this week. The plagiarism allegations were leveled on Twitter Wednesday by Vice News’s Michael Moynihan, who compared sections from Abramson’s book with passages from other publications, including Ryerson Review of Journalism, The New Yorker, Time Out, and Columbia Journalism Review. Writer Ian Frisch, the former editor of Relapse Magazine, also tweeted that Abramson’s book included, without proper attribution, material from a 2014 profile he wrote about Vice’s Thomas Morton. But some in the publishing industry said footnotes are sometimes not enough. In her statement Thursday, Abramson, who’ll be at Harvard Book Store Feb. 19, said she stands by the substance of her book, which looks at the various paths taken by legacy media organizations The New York Times and The Washington Post and digital newcomers Vice News and BuzzFeed.